Come out to the Broadcasting Square Chick Fil A for a TWO day fundraiser supporting Mercy Ministries. 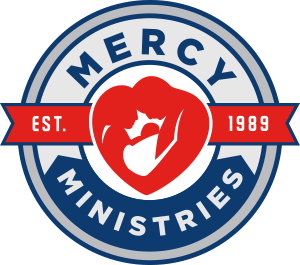 Grab breakfast, lunch, dinner or all three and simply mention “Mercy” during checkout or show a copy of the flyer linked below and a portion of your total will be generously donated to Mercy. It’s just that easy! Spread the word to your family and friends. We hope to see some familiar faces there! Click below for the CFA flyer!